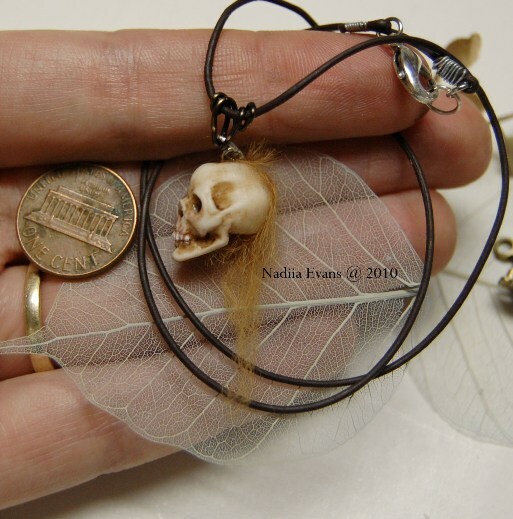 Mini Sculpture, Art Dolls in Denver: Dead fairy, miniature Scull...and happy Halloween! Dead fairy, miniature Scull...and happy Halloween! El hada es una verdadera preciosidad. 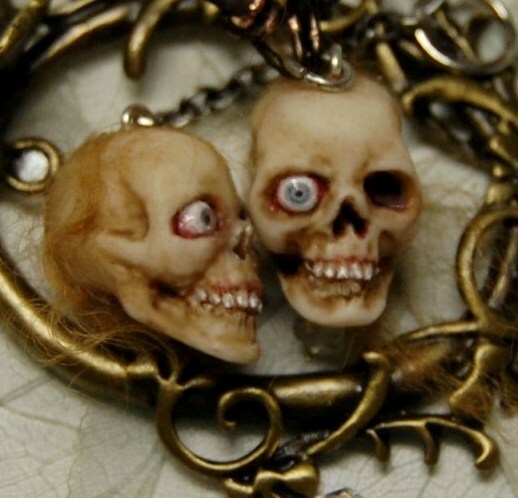 Y las calaveras son GENIALES!!!!! !